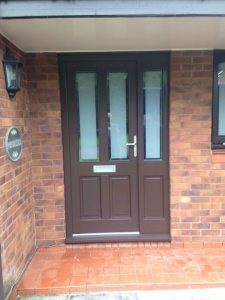 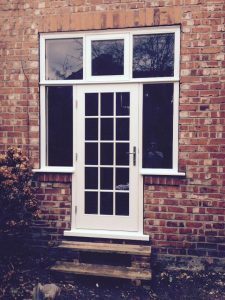 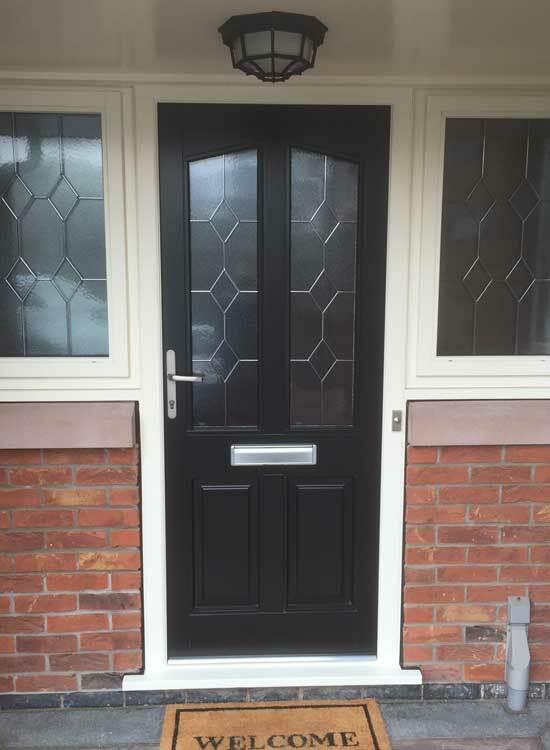 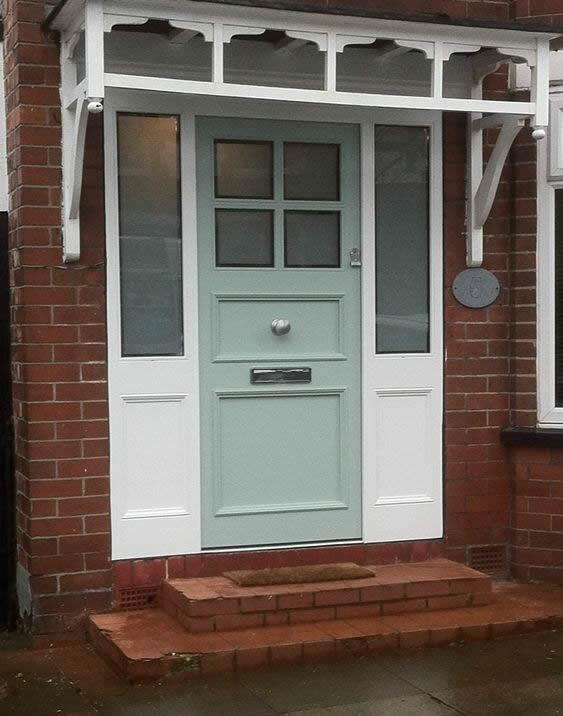 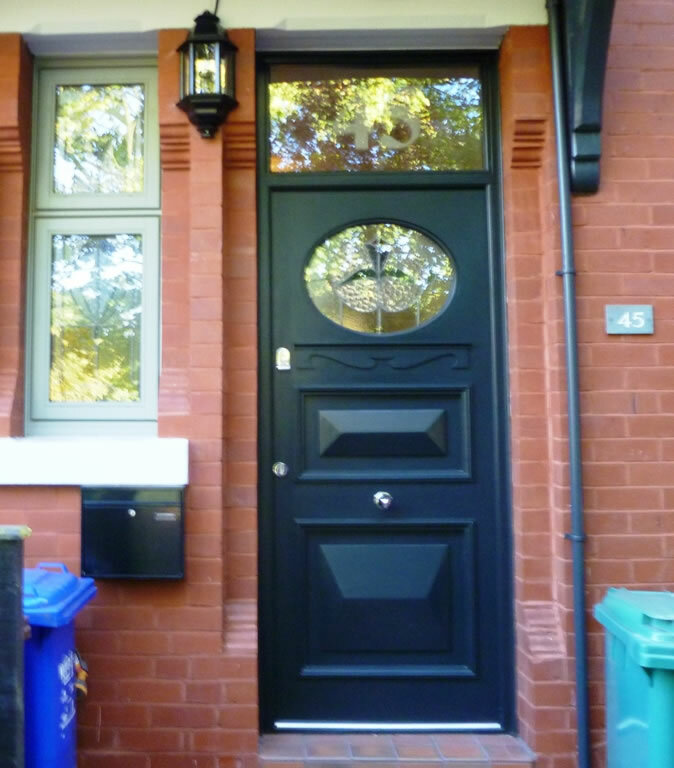 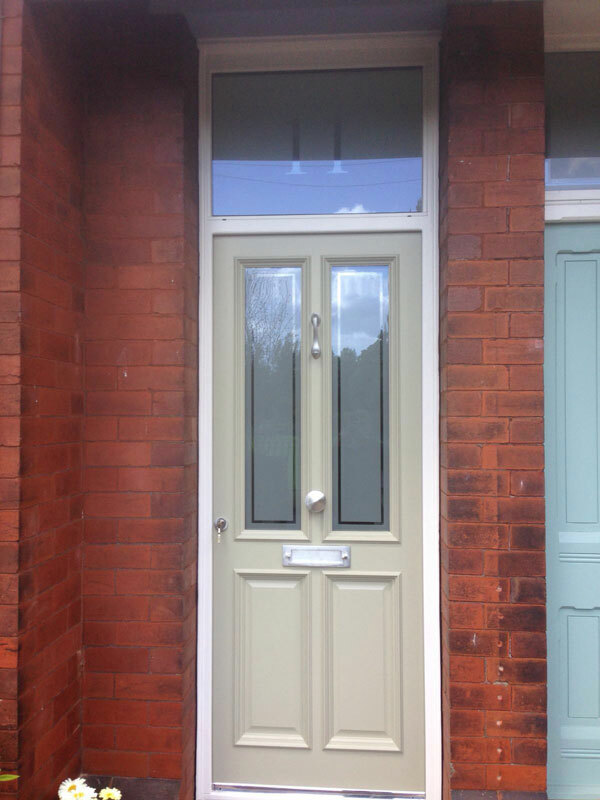 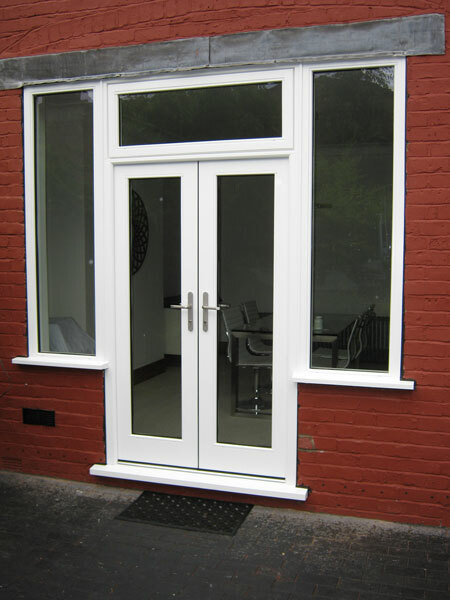 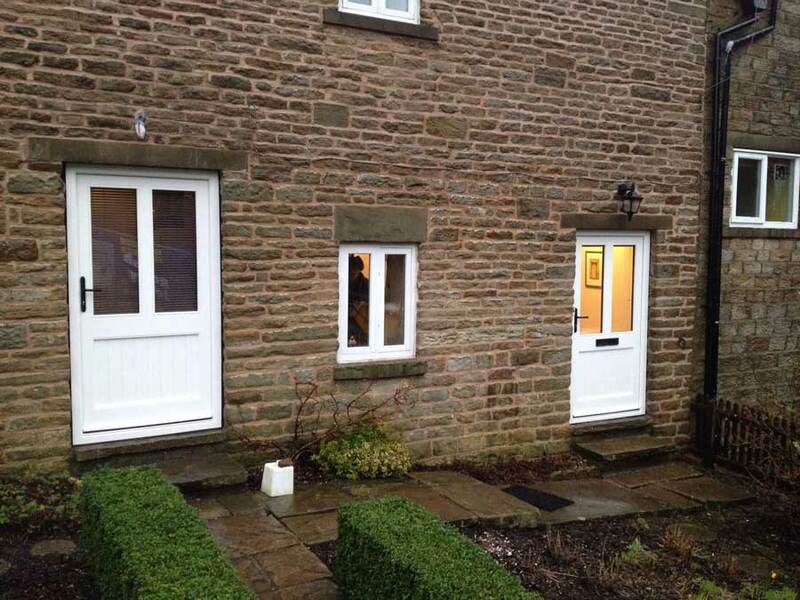 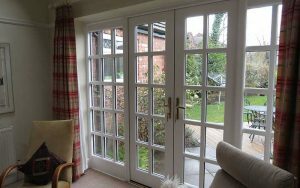 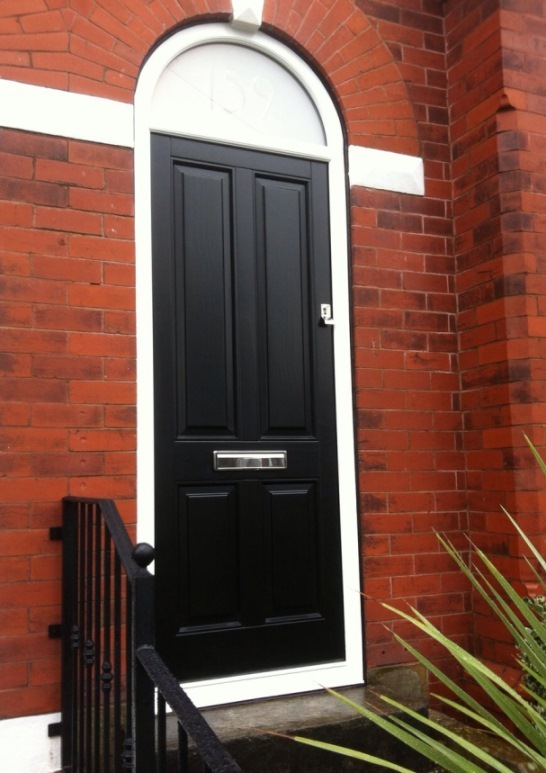 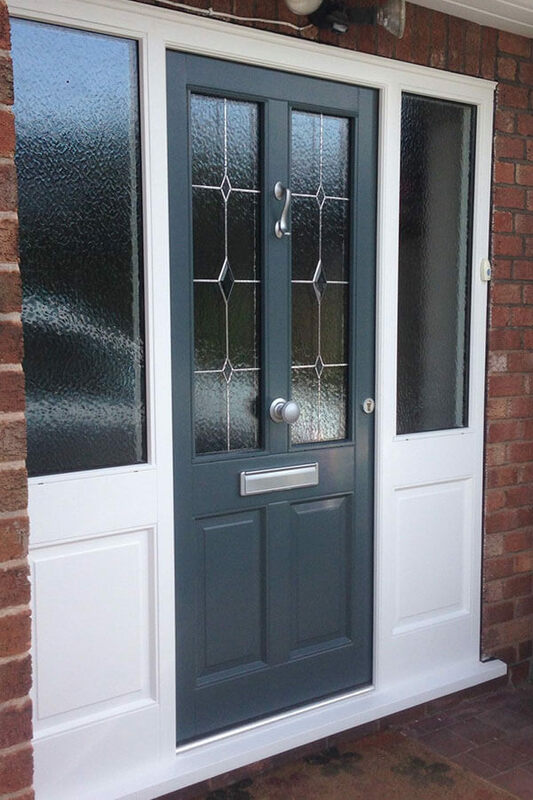 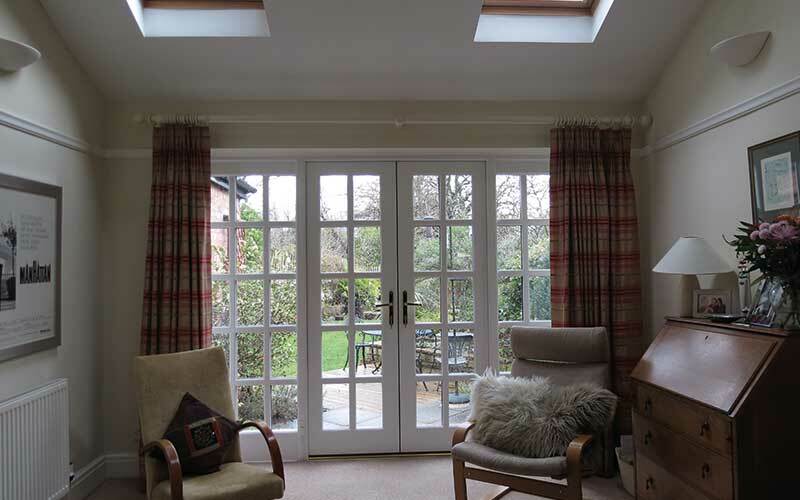 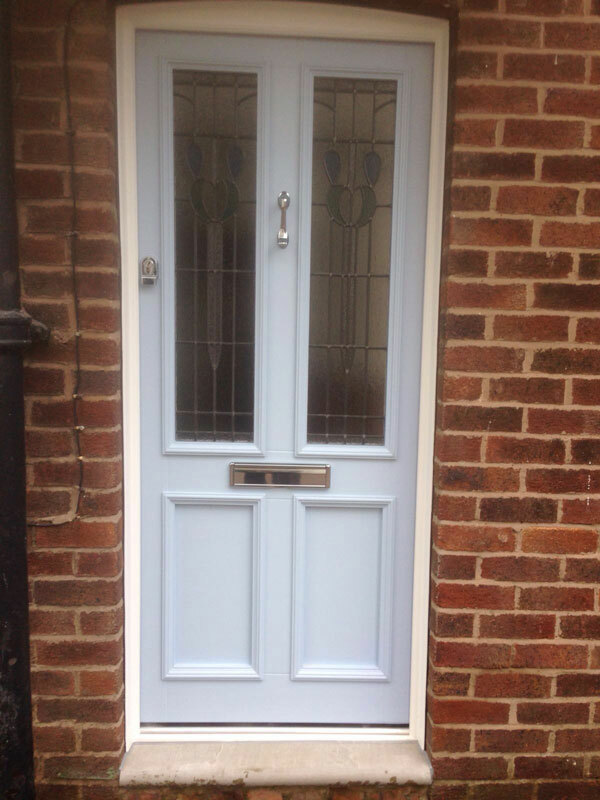 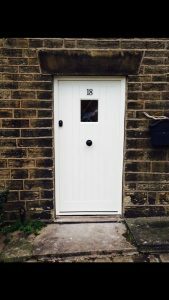 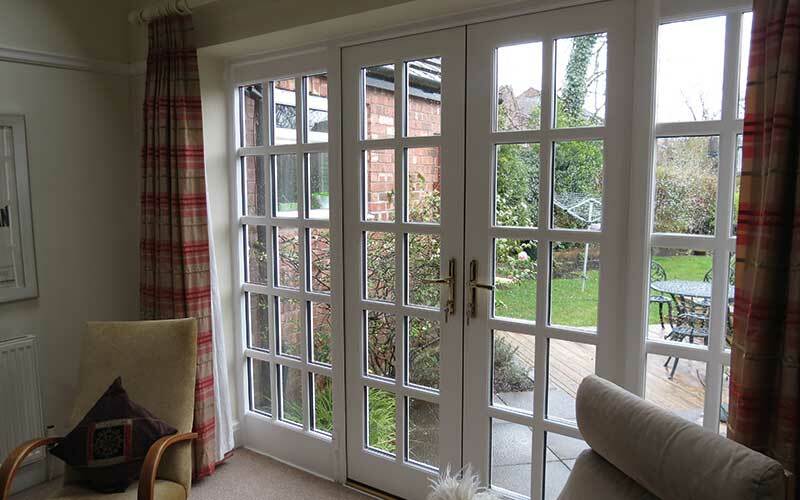 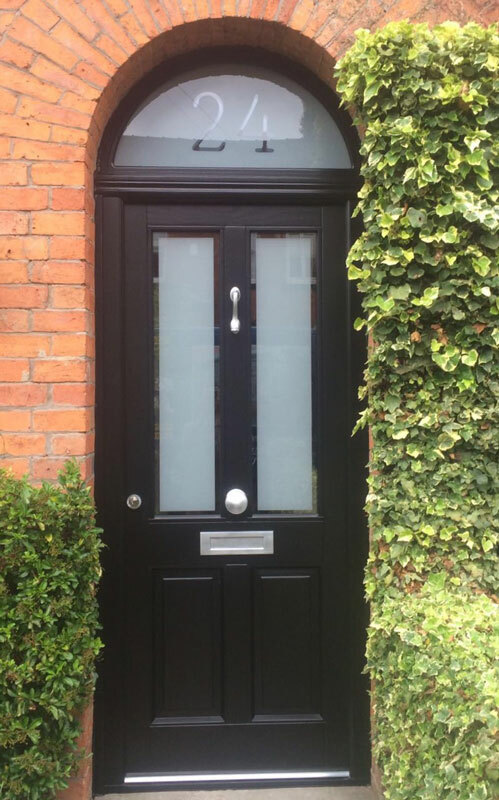 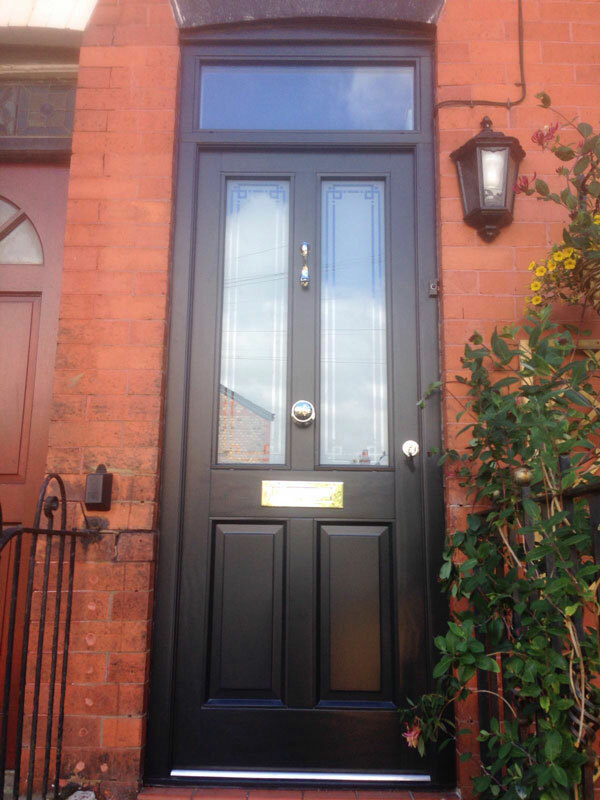 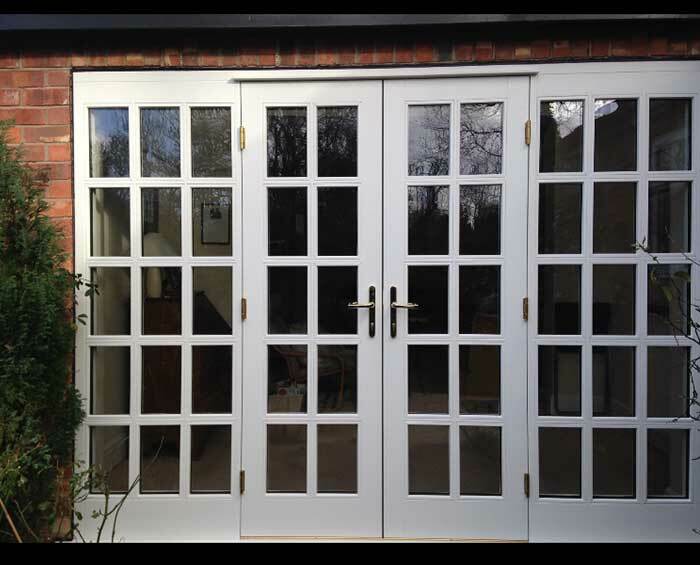 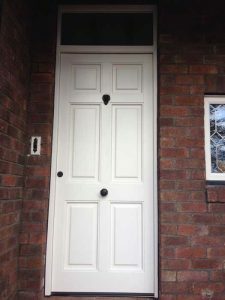 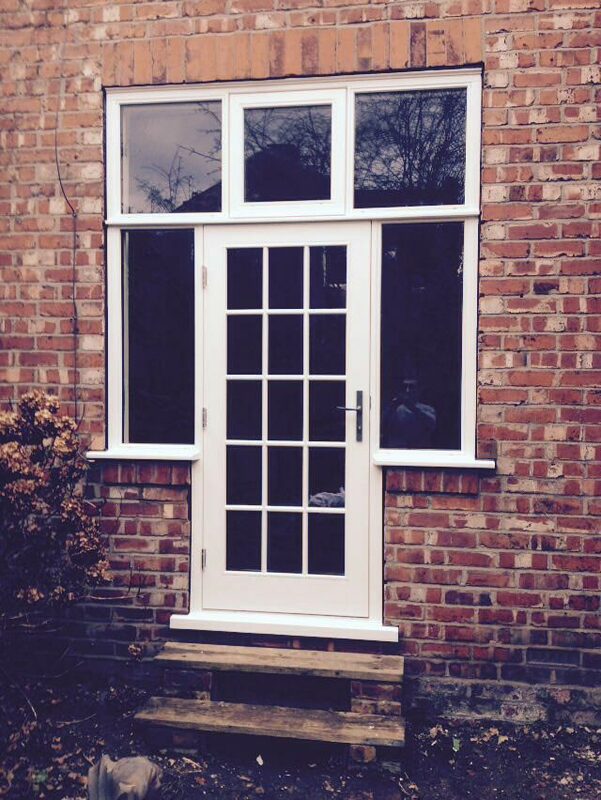 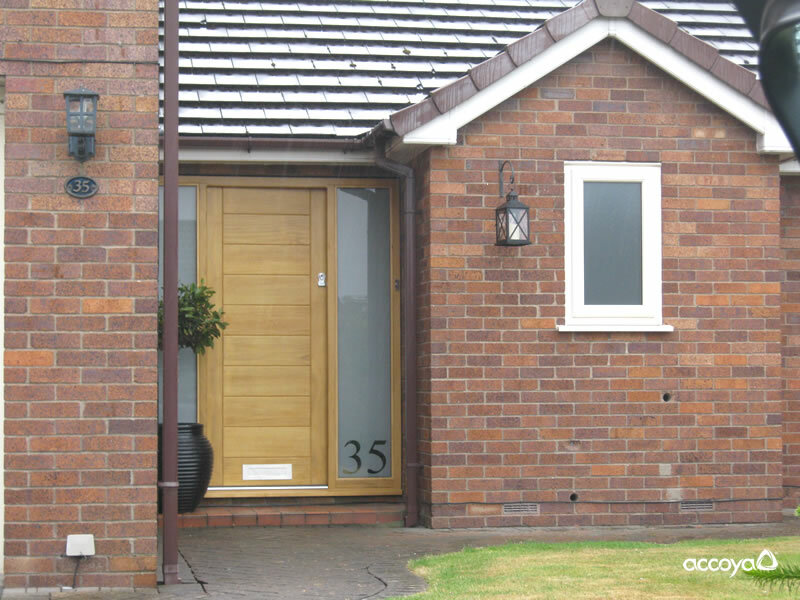 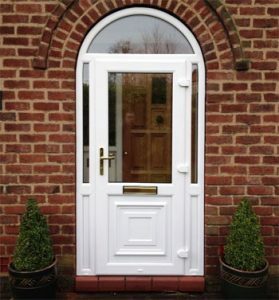 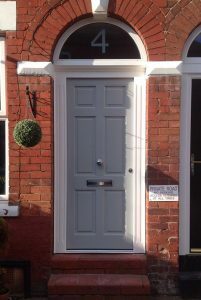 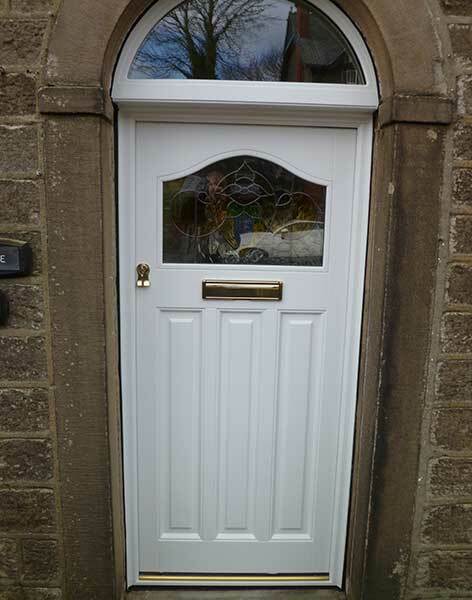 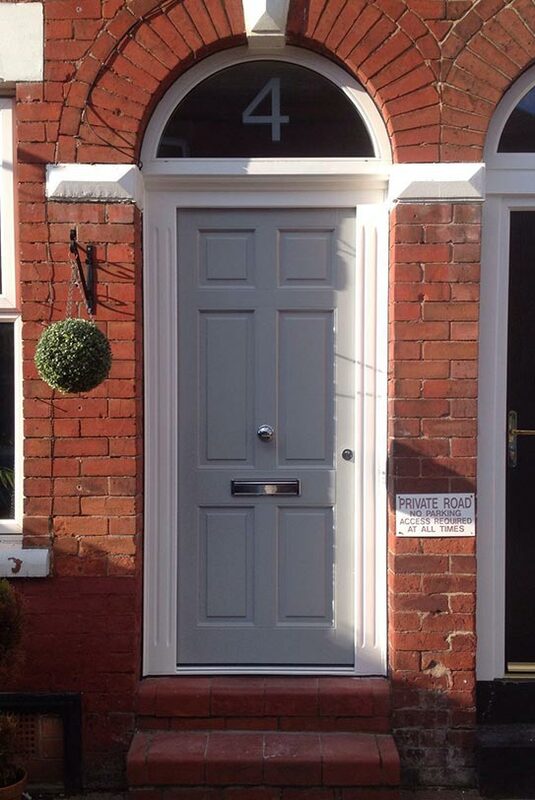 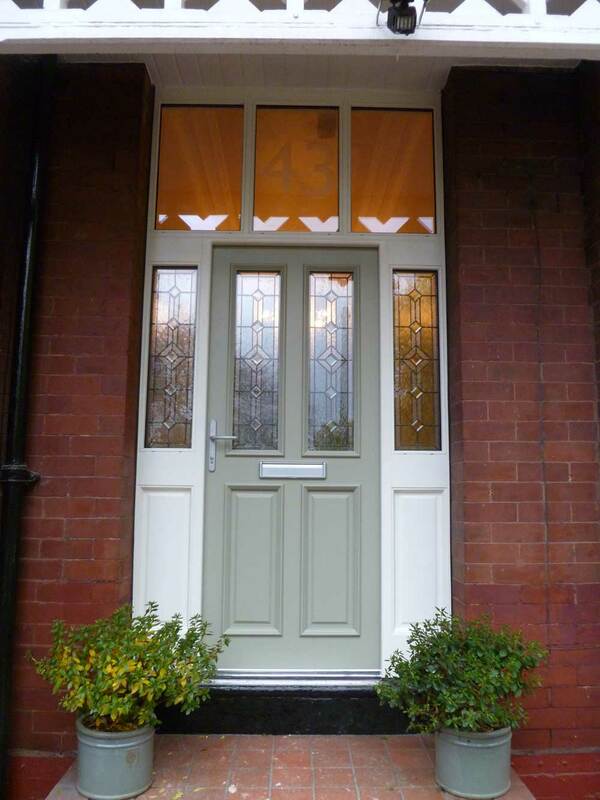 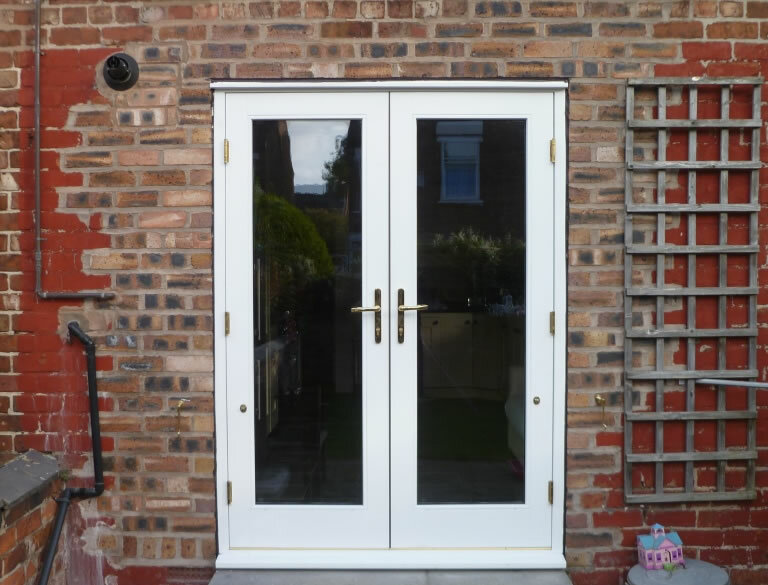 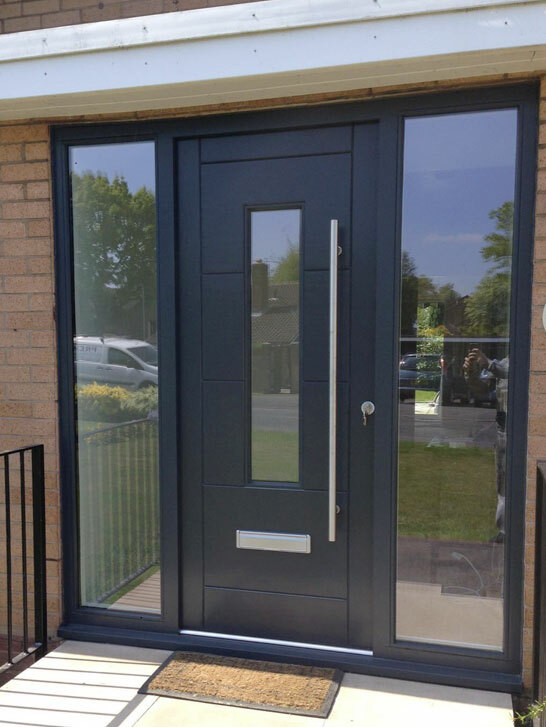 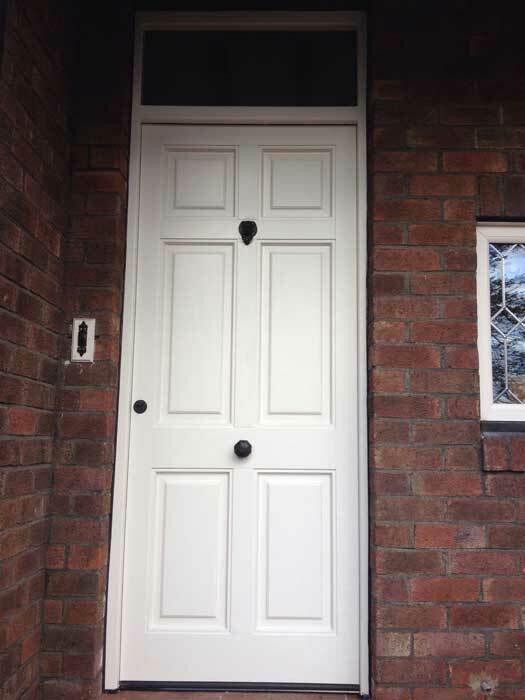 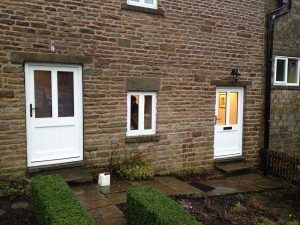 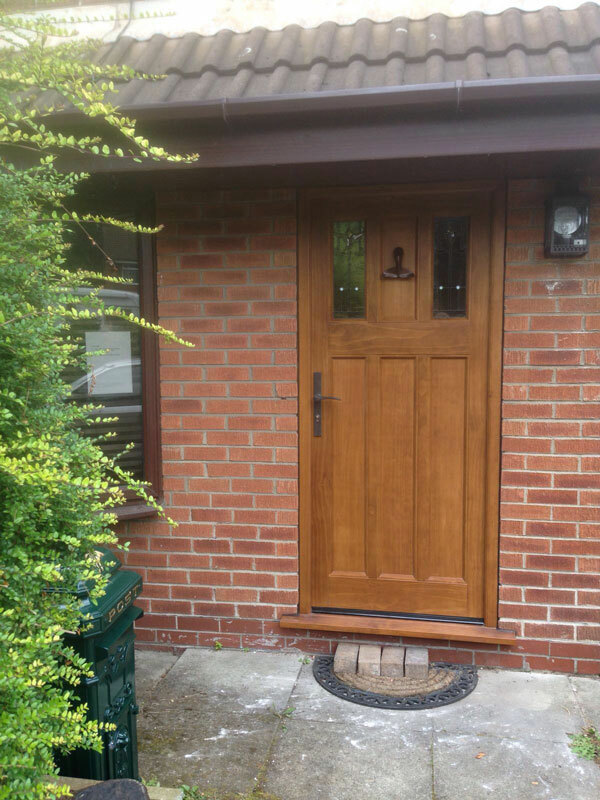 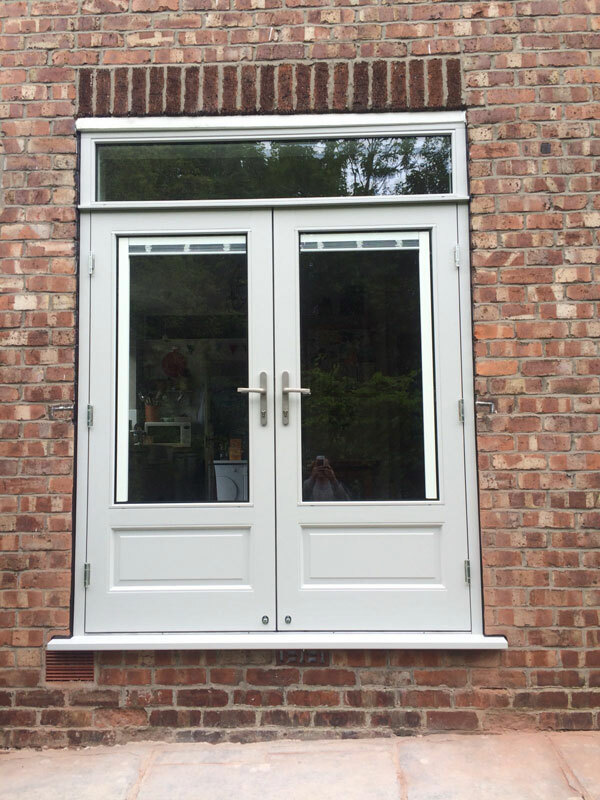 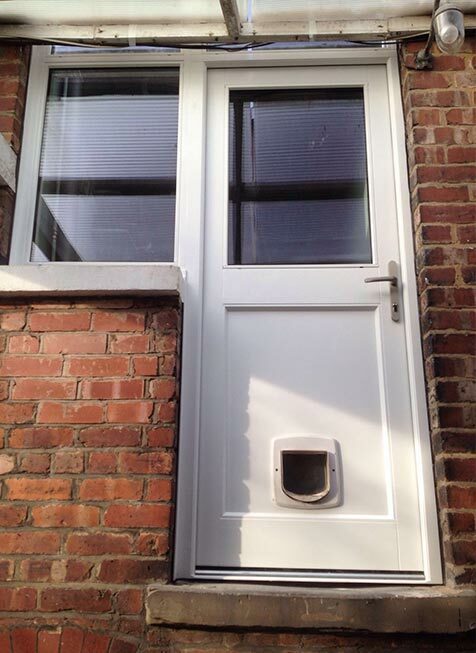 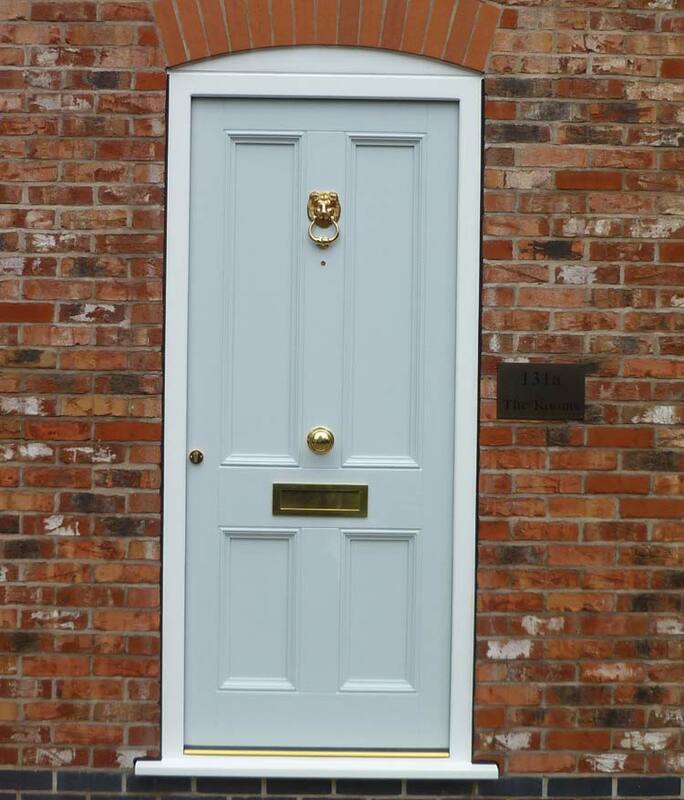 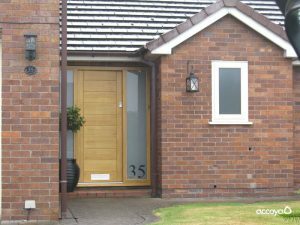 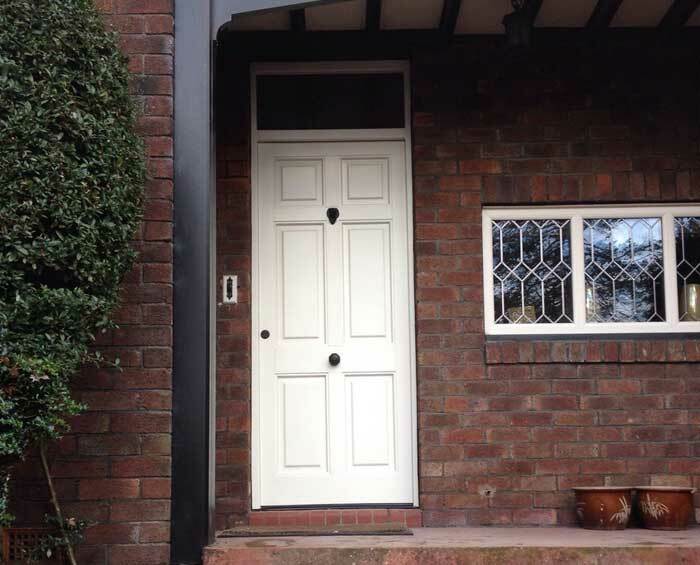 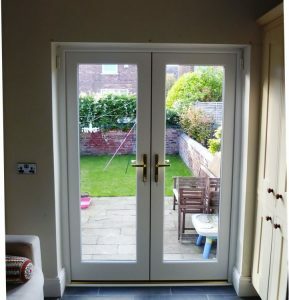 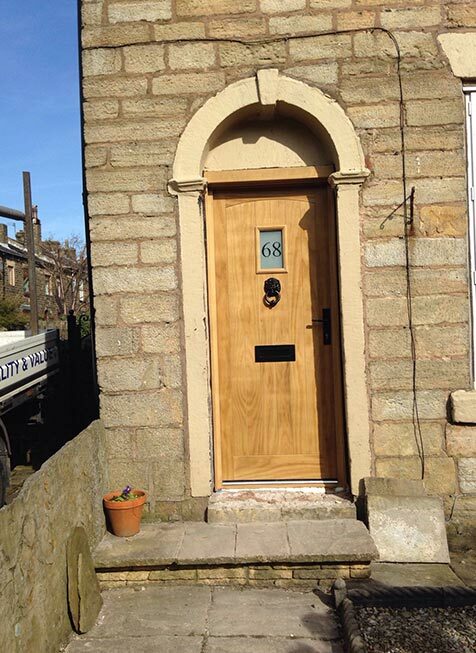 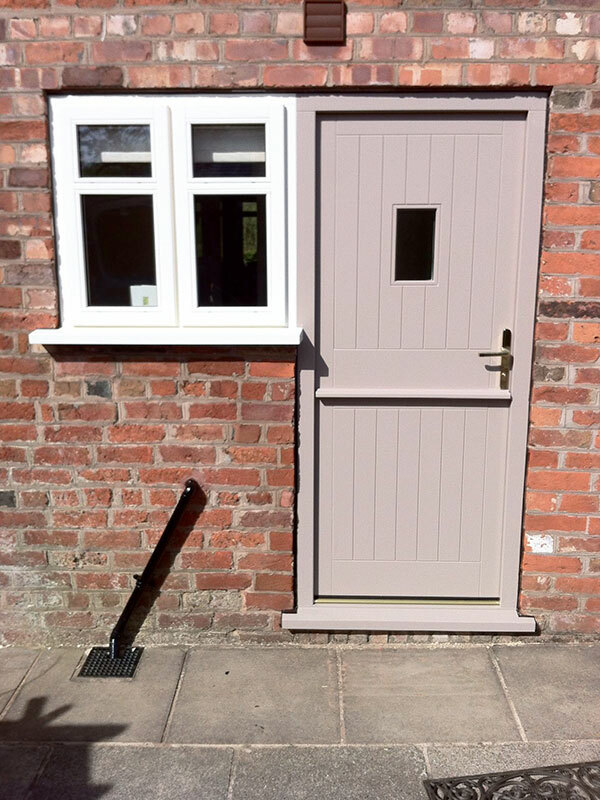 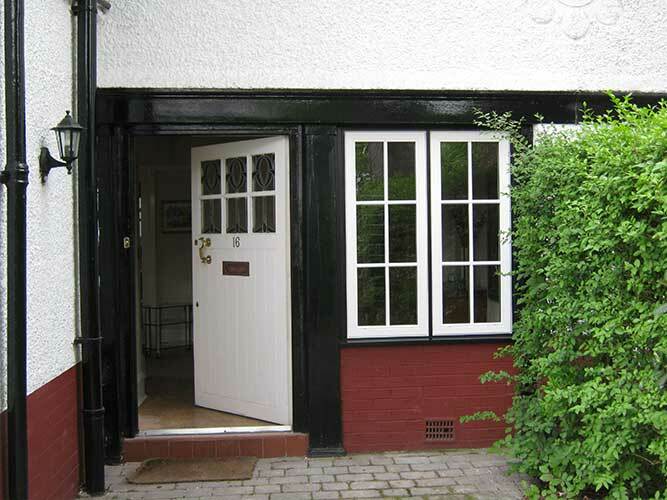 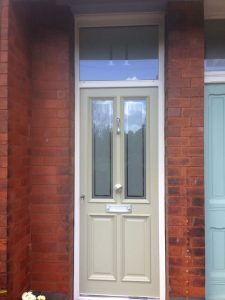 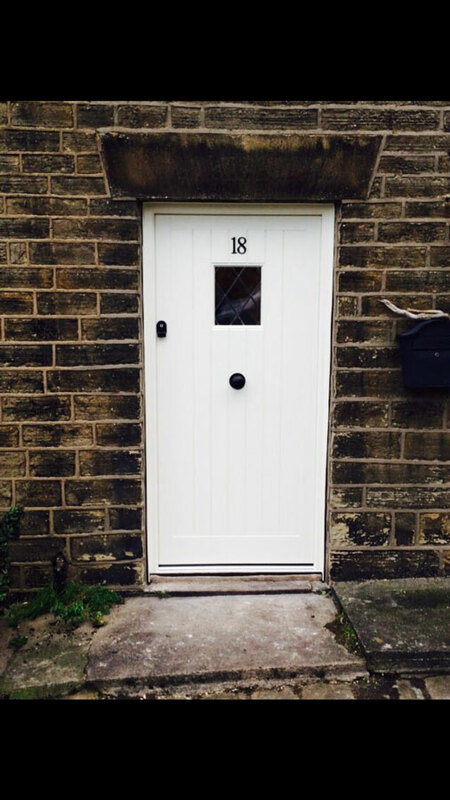 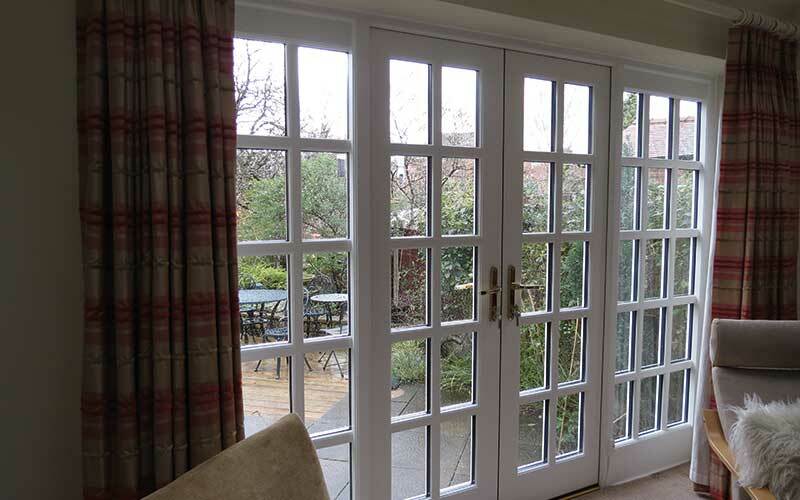 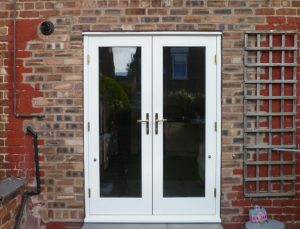 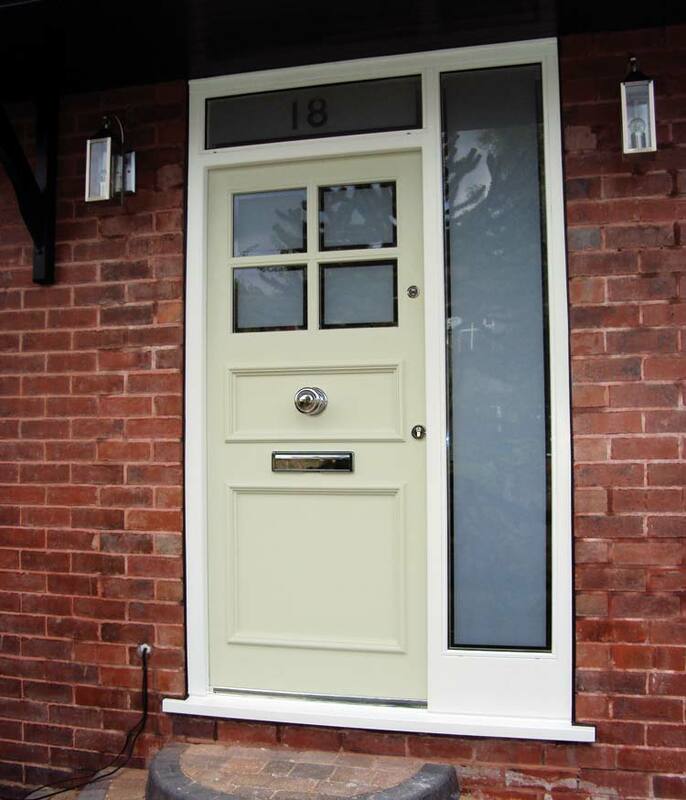 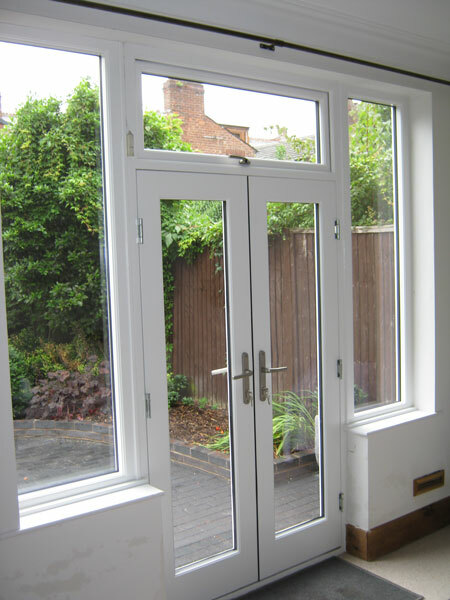 All of our uPVC and timber doors feature a high degree of customisable options, meaning that it’s never been easier to achieve your dream door. 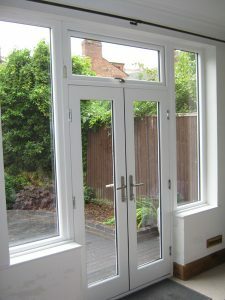 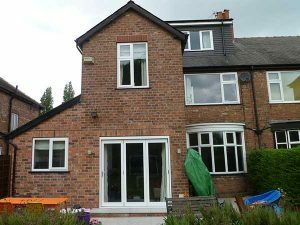 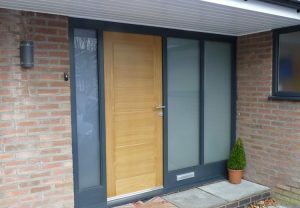 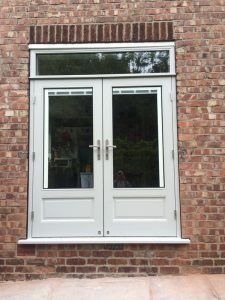 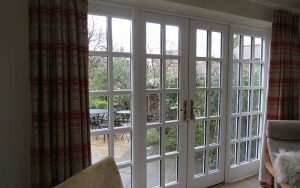 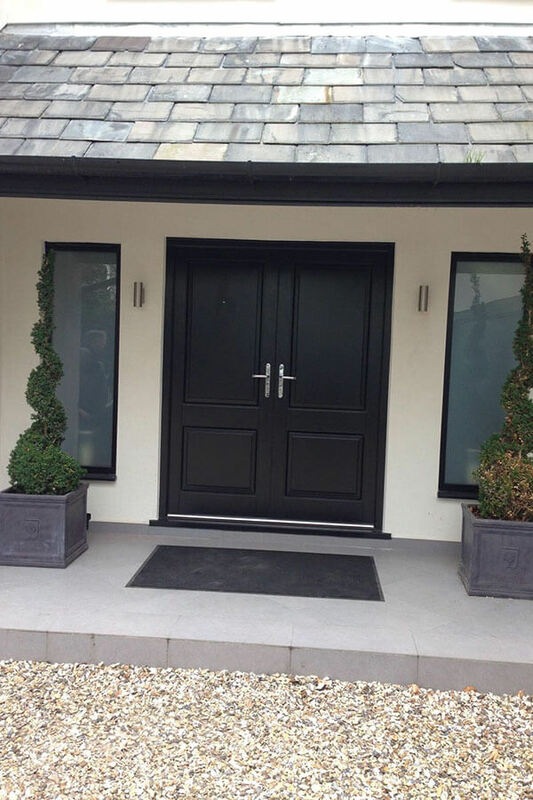 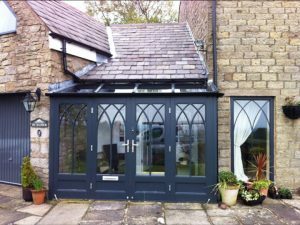 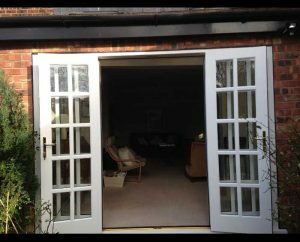 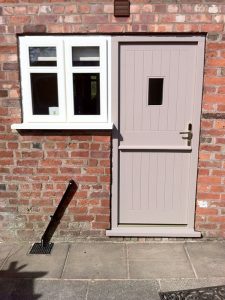 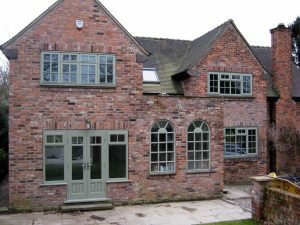 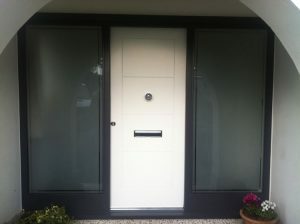 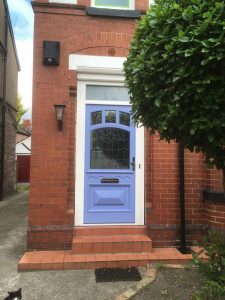 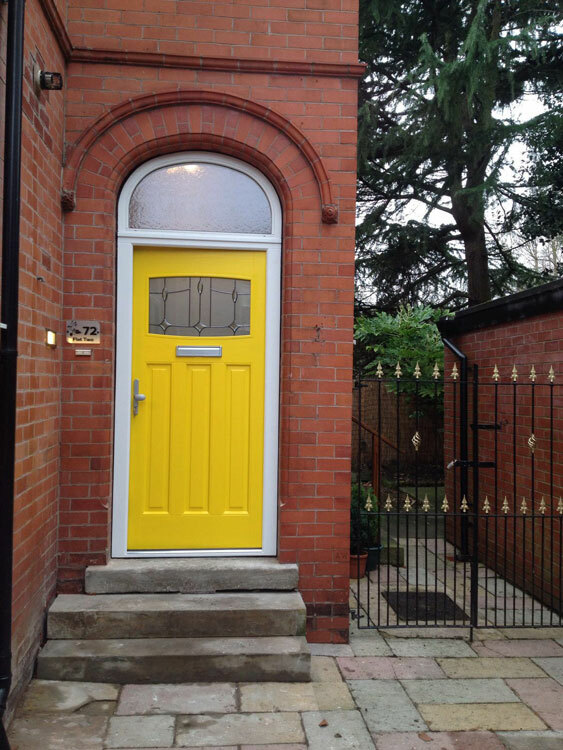 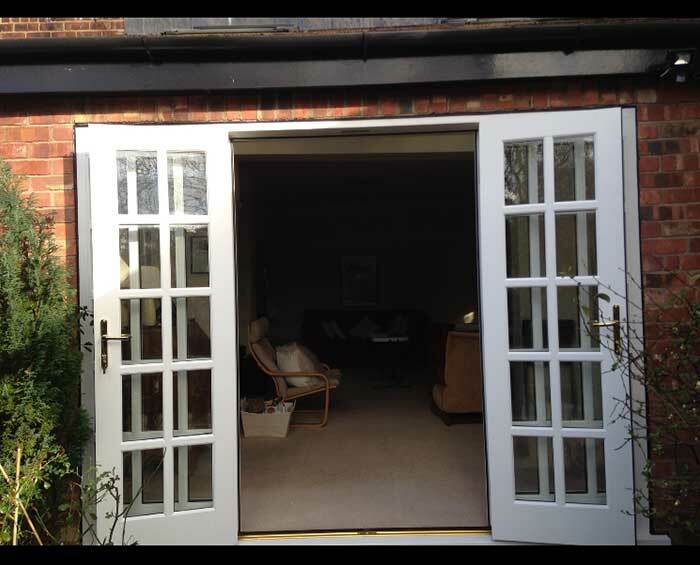 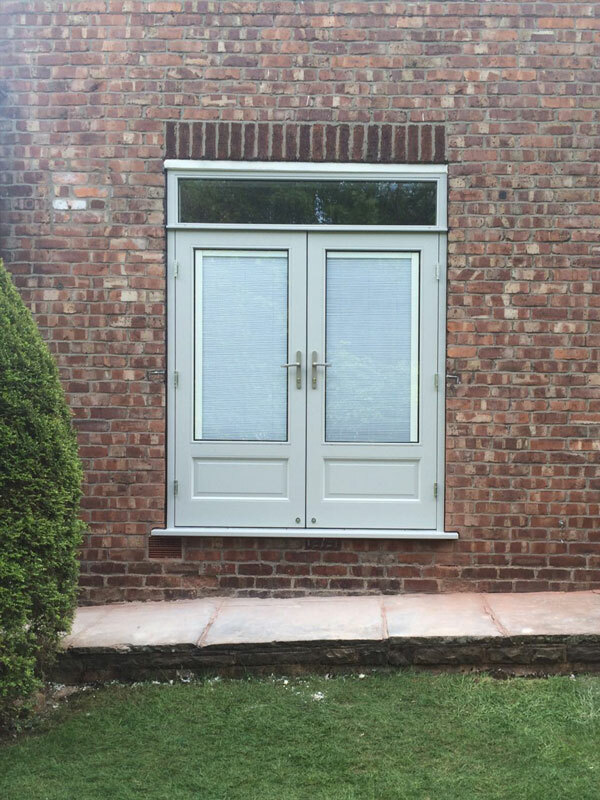 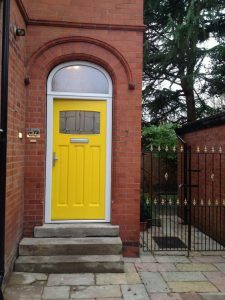 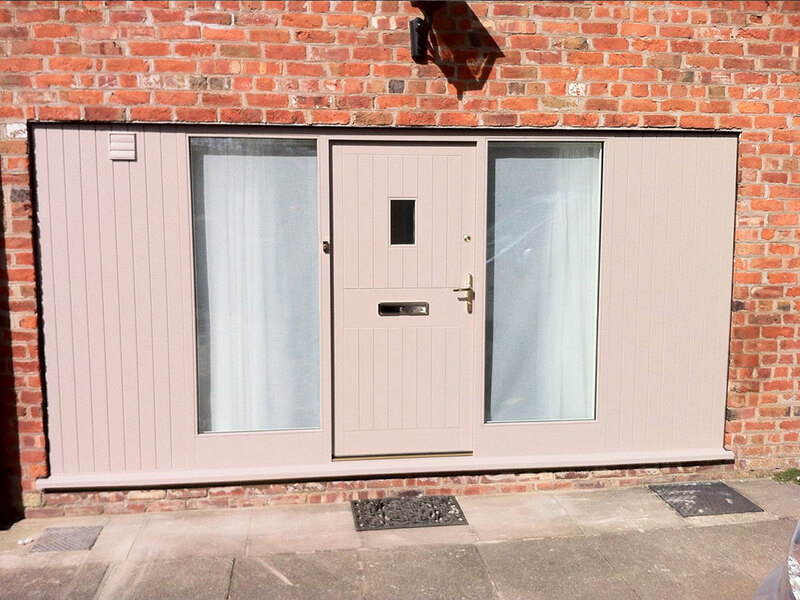 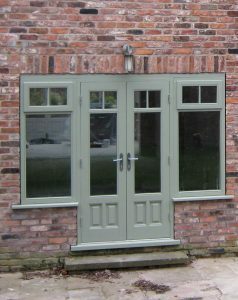 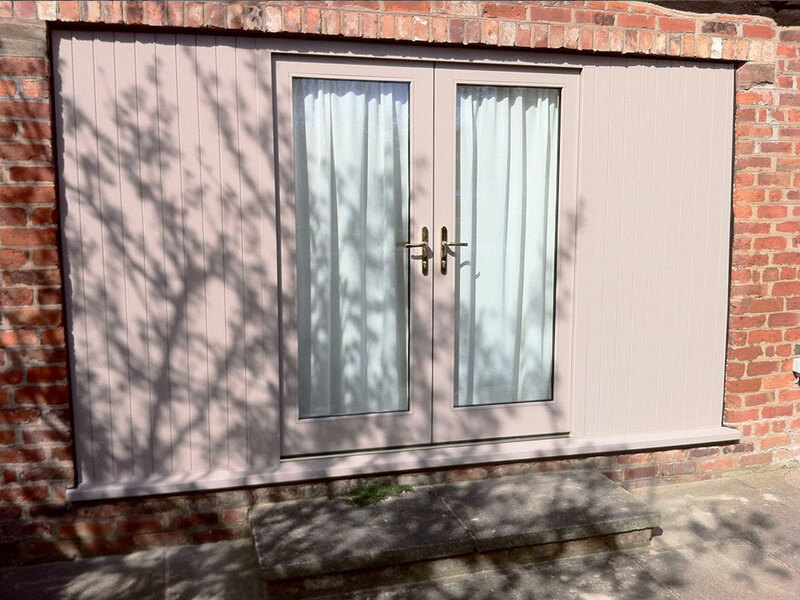 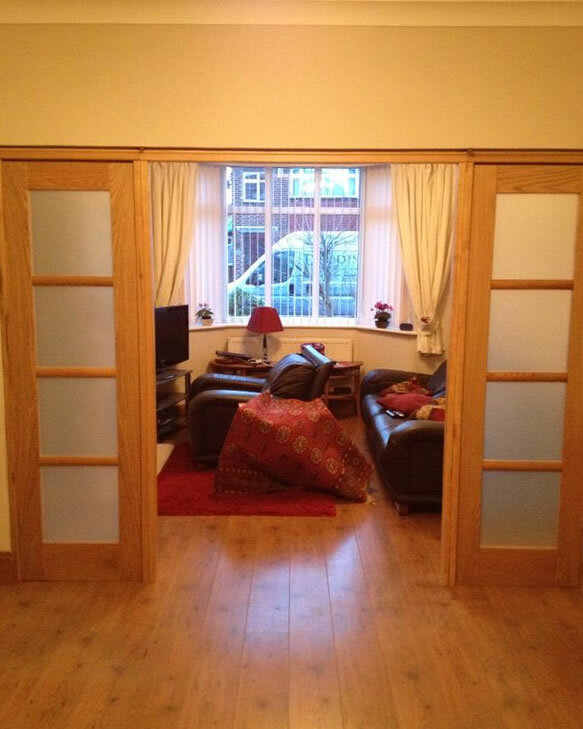 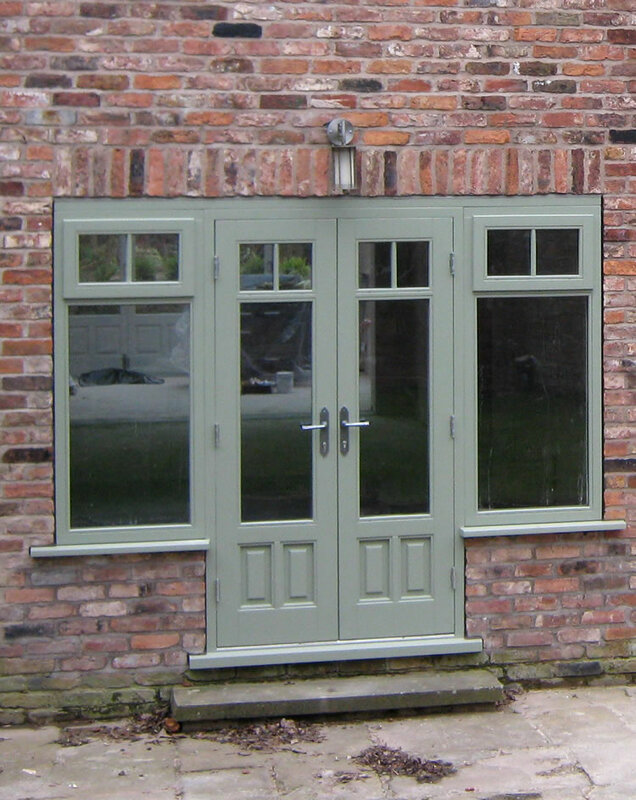 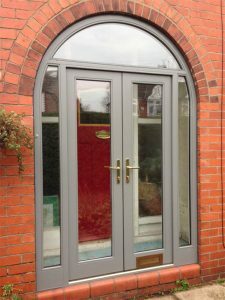 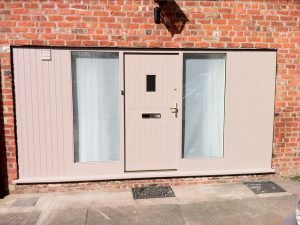 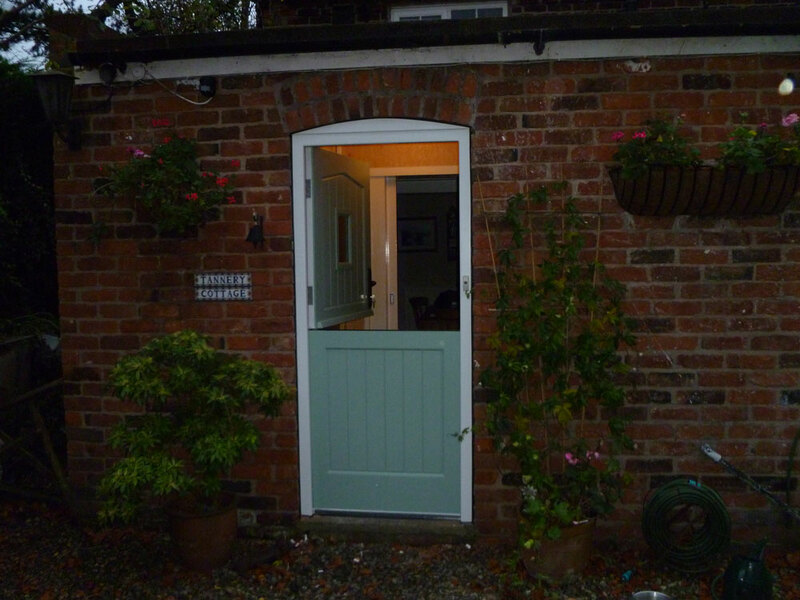 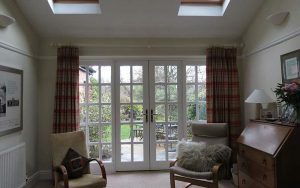 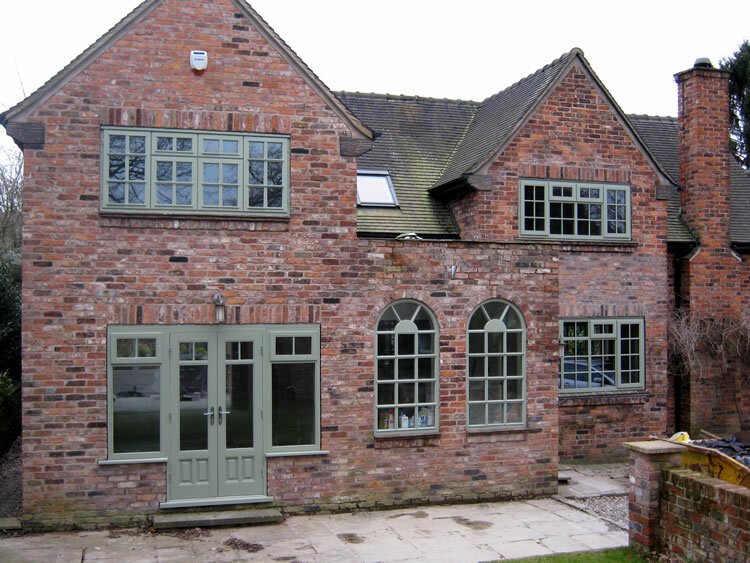 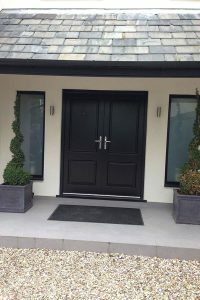 No matter what shape, size or colour, we’re confident that we can provide a door that specifically meets your needs, acting as a truly bespoke home improvement product. 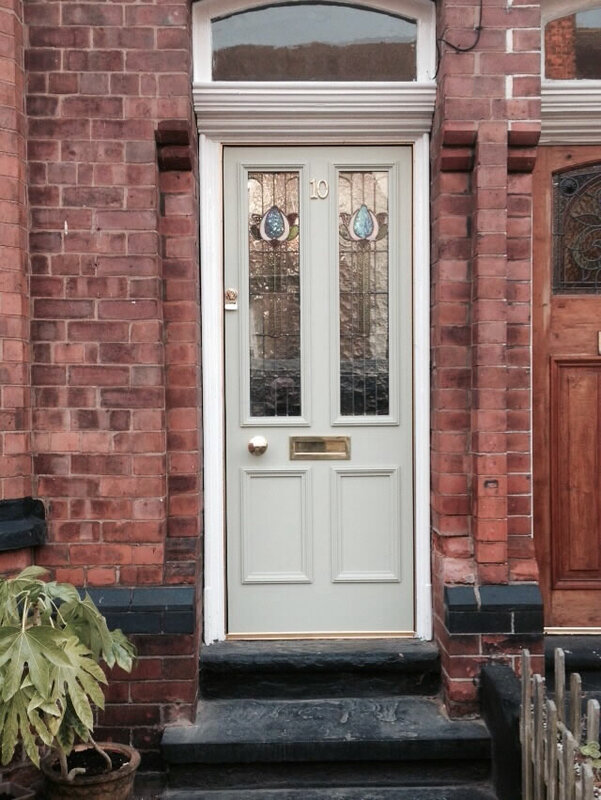 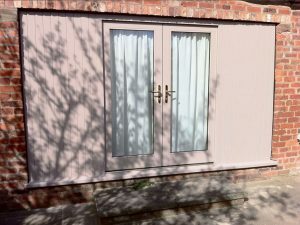 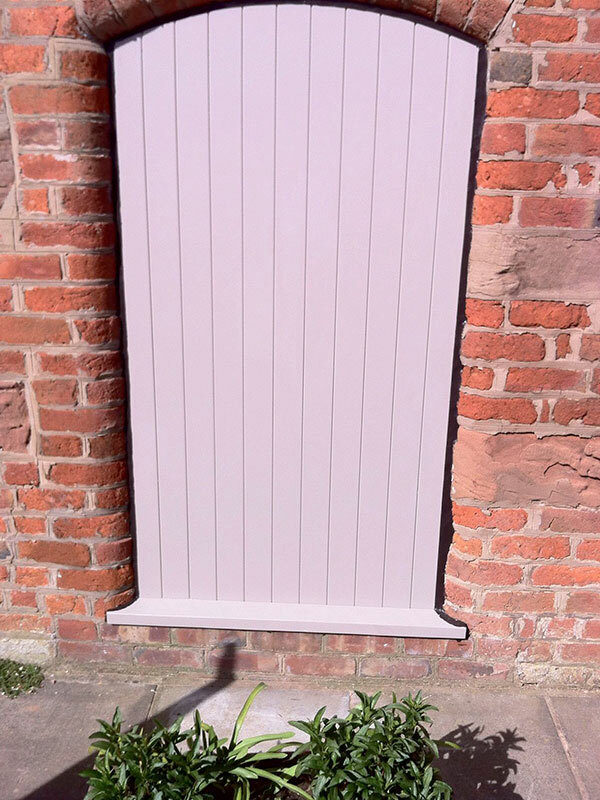 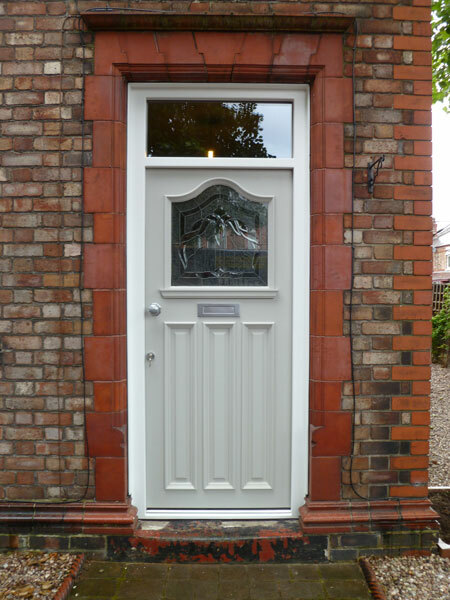 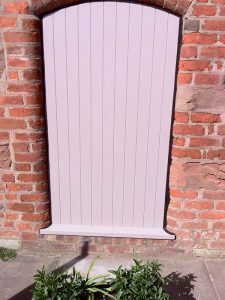 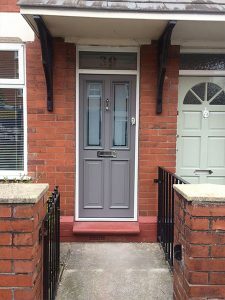 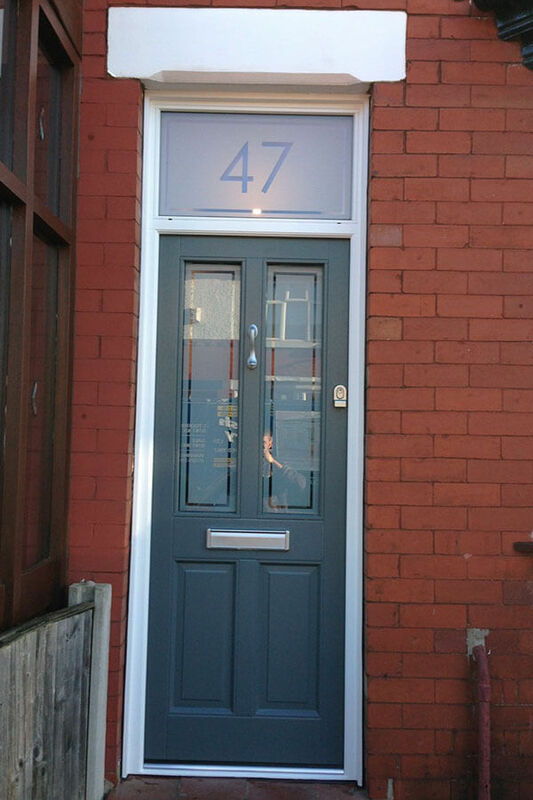 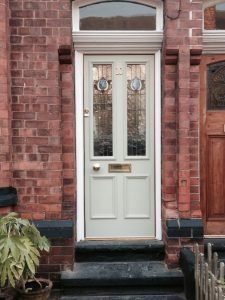 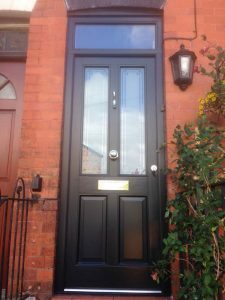 All of our door options are available in a wide range of treatments and finishes, but opting for a bespoke door from Reddish means you can modify specific features. 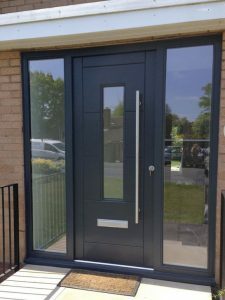 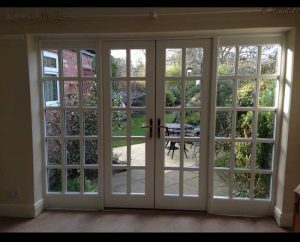 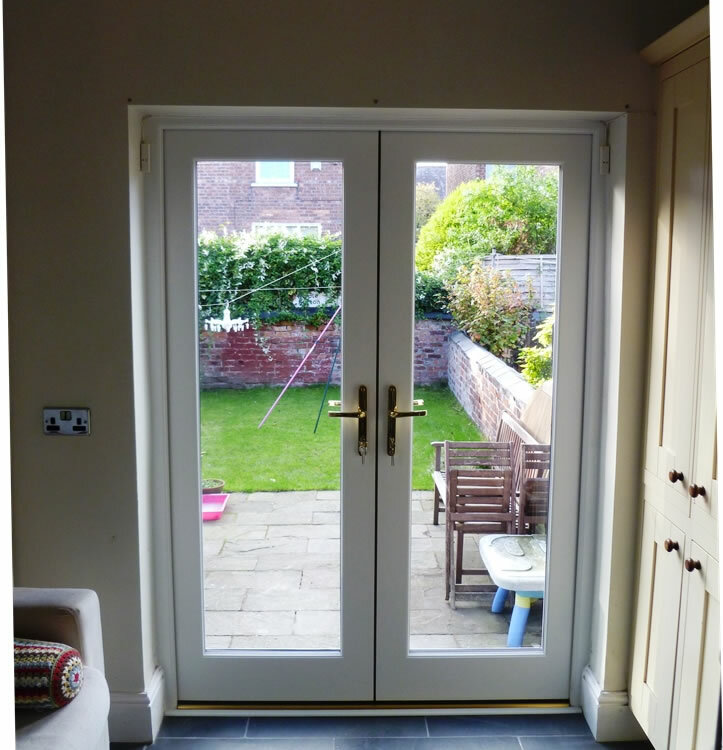 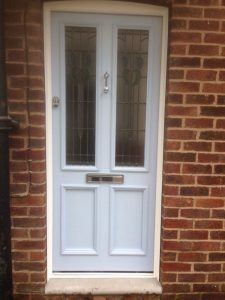 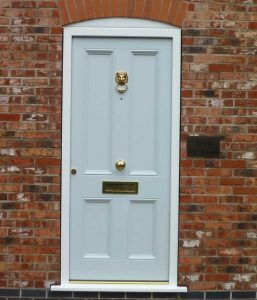 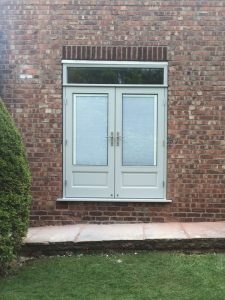 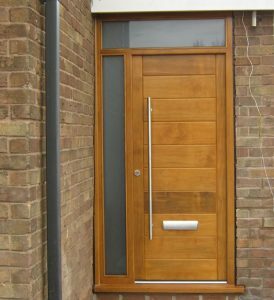 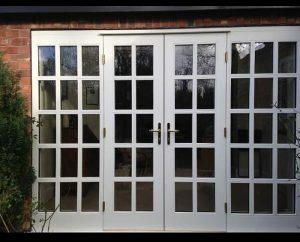 Thanks to modern developments in door manufacturing technology we can trim your bespoke timber door to your complete desire. 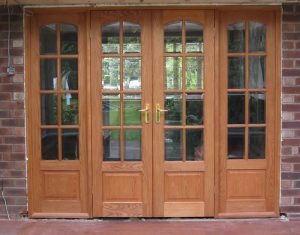 With the use of a CNC (computer numeric control) machine, Reddish can dictate specific door features such as handle placement, size and width. 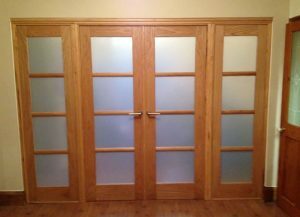 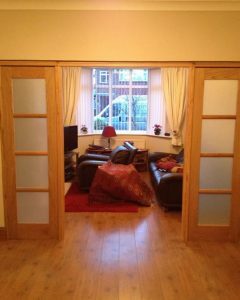 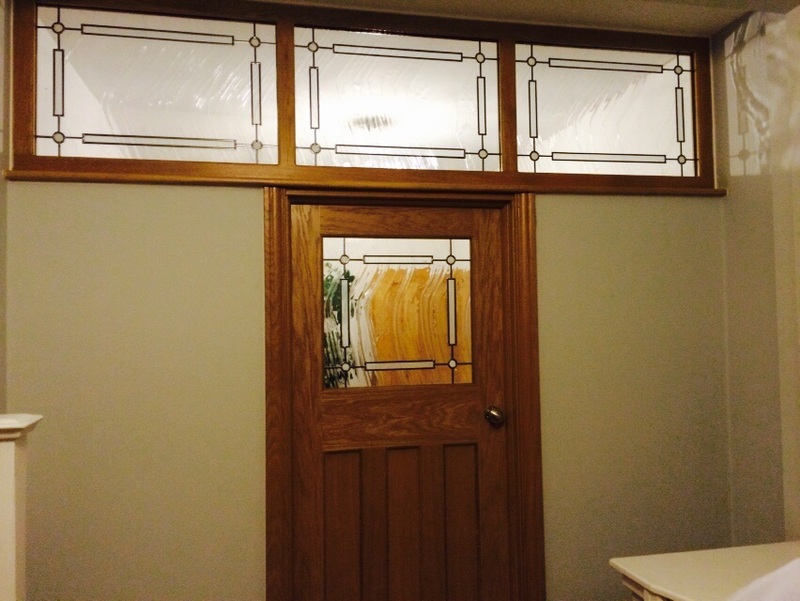 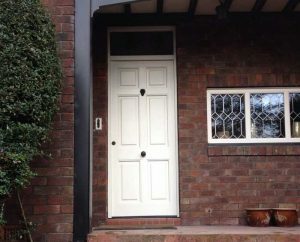 By using this new technology, we can transfer your dream door from the design stage successfully to fruition. 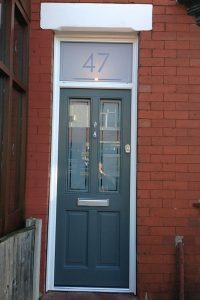 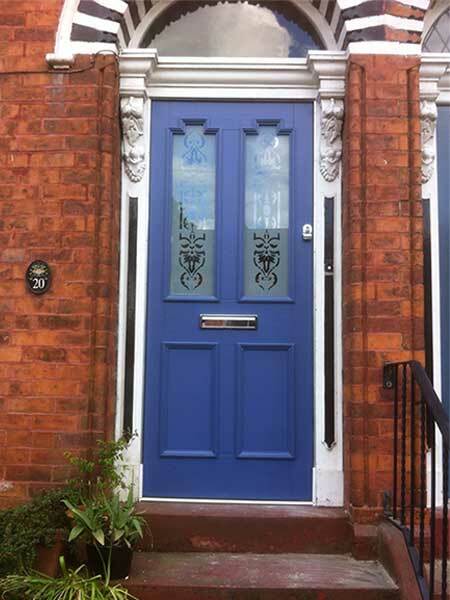 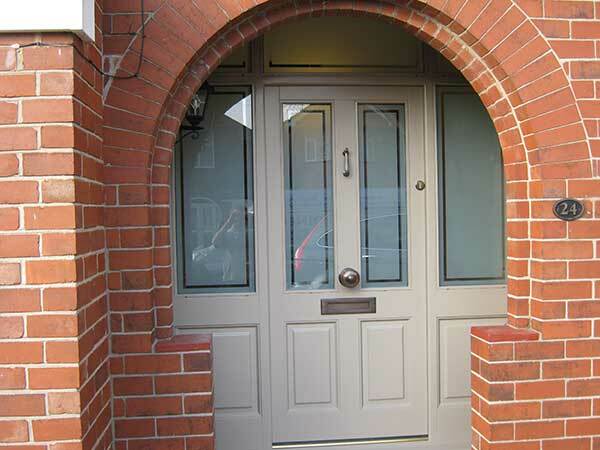 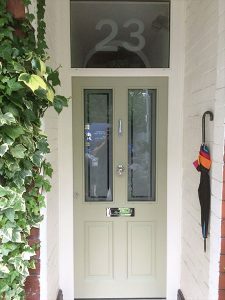 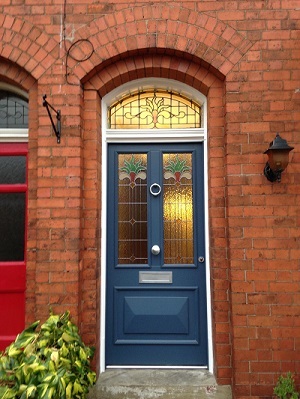 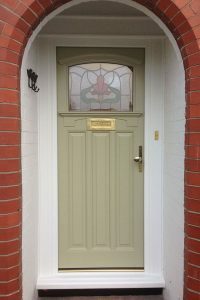 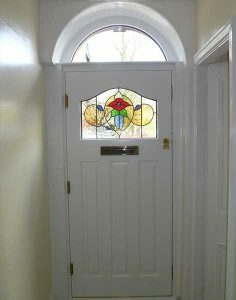 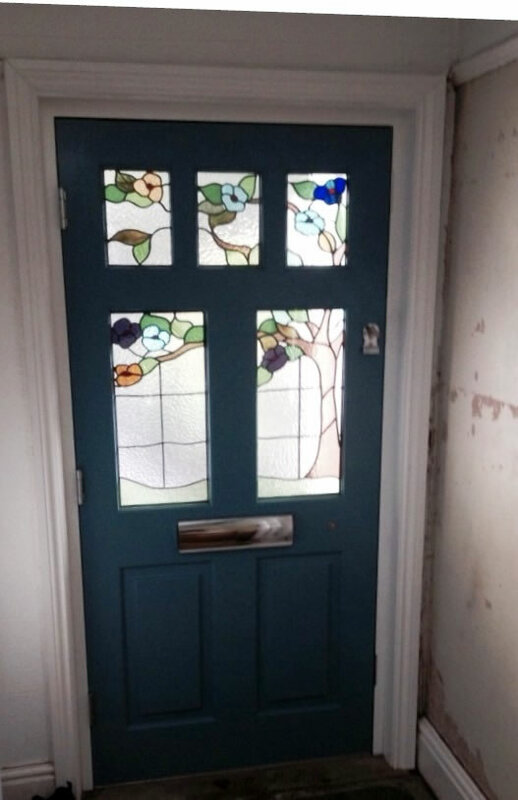 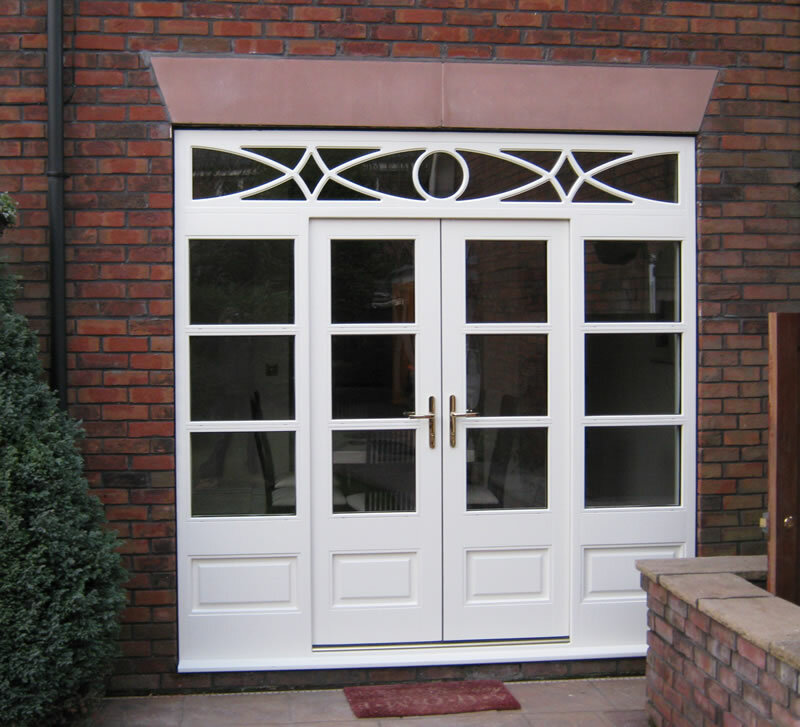 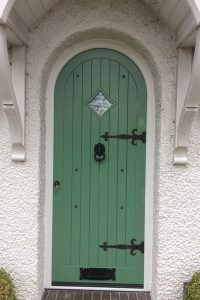 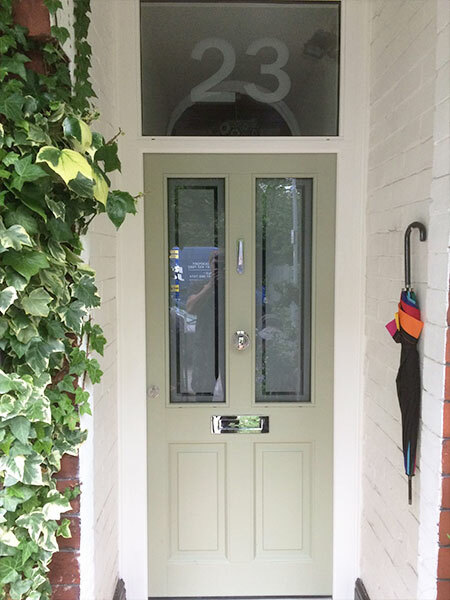 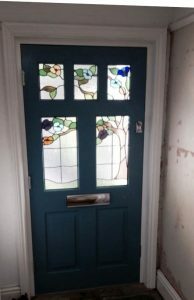 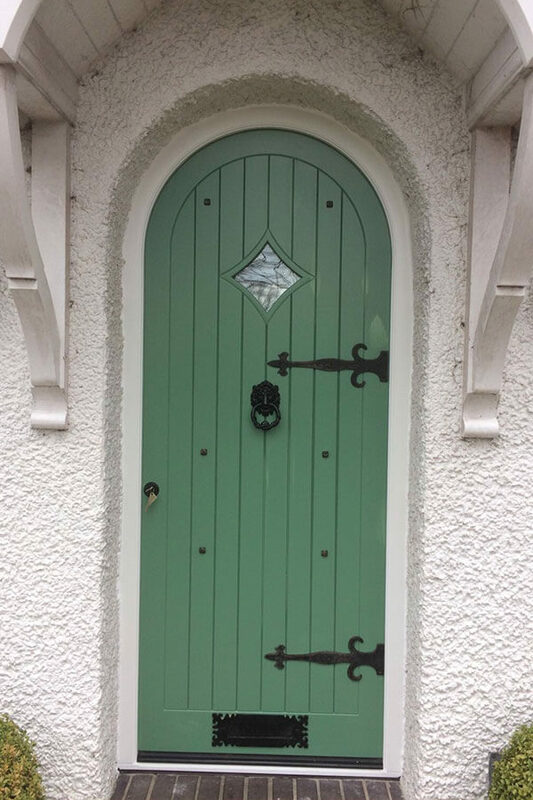 If you wish your bespoke door to incorporate glass aperture too, we also provide many decorative glass options where you can select from multiple shapes, stains and engravings. 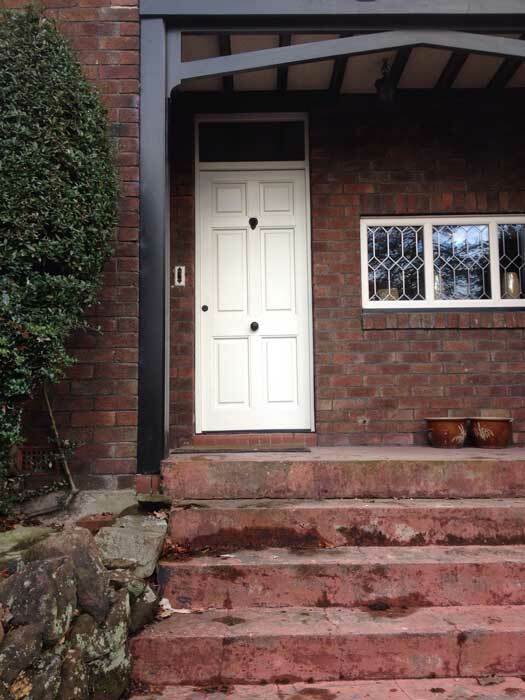 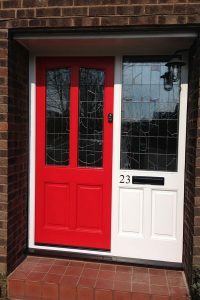 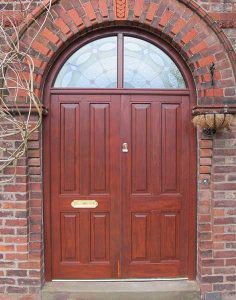 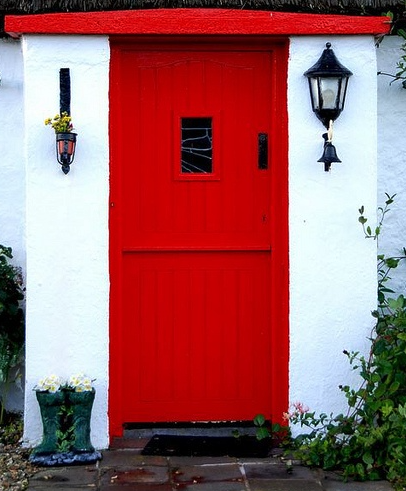 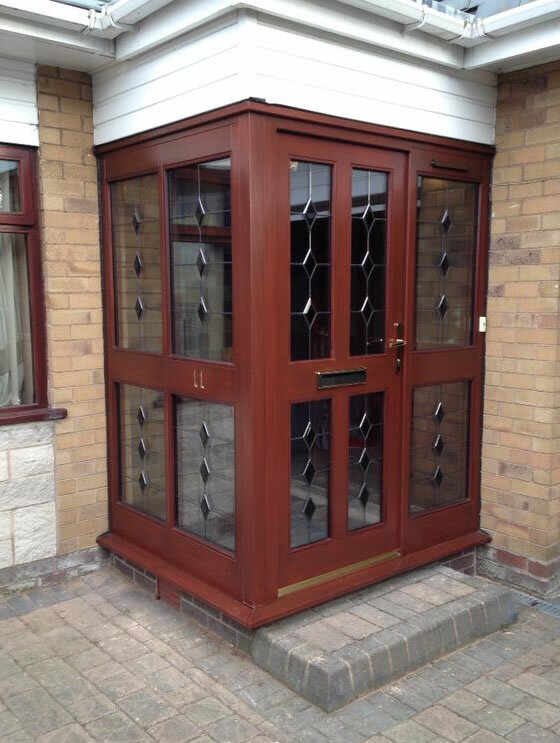 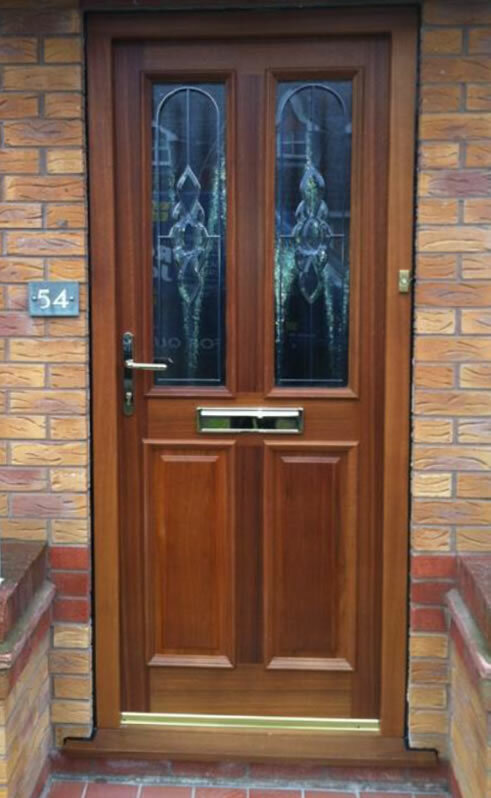 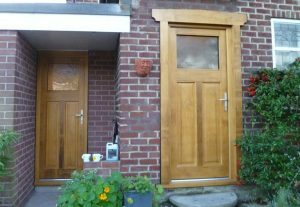 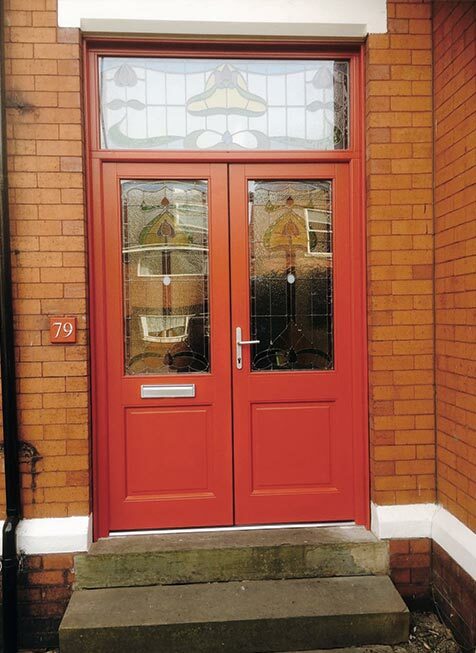 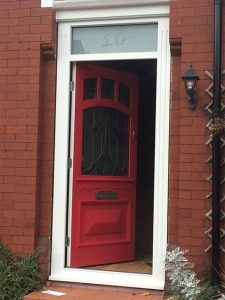 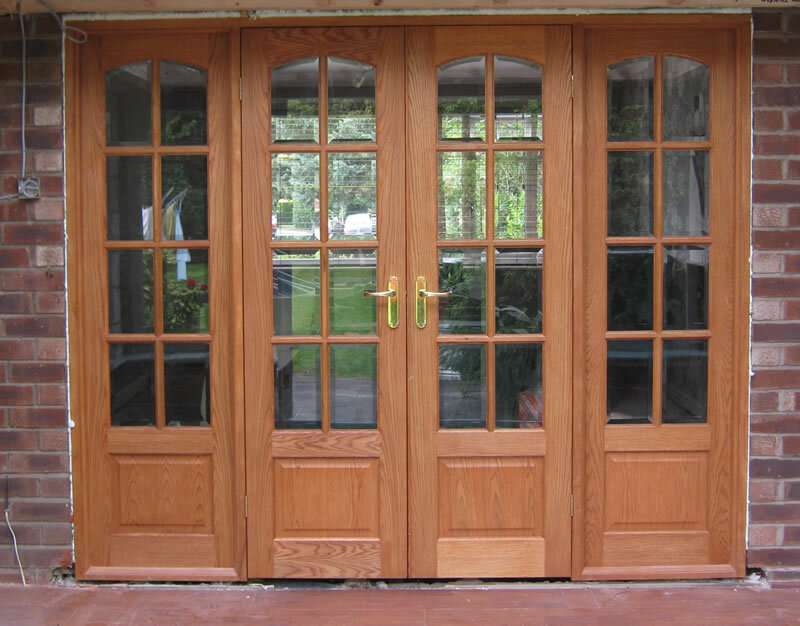 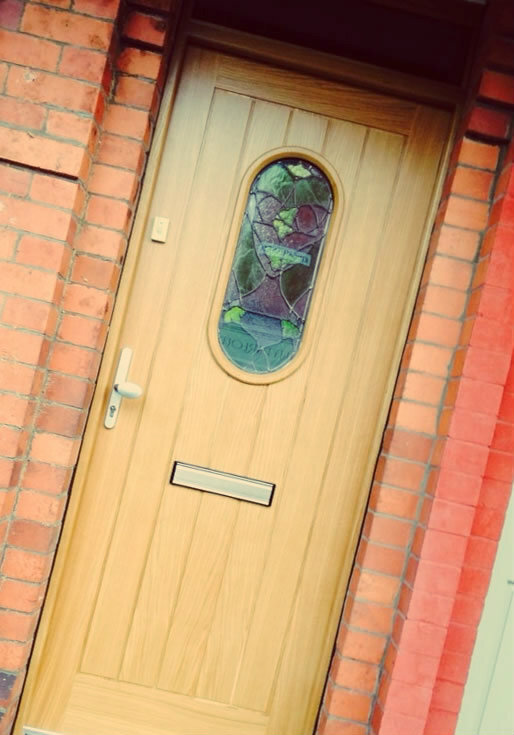 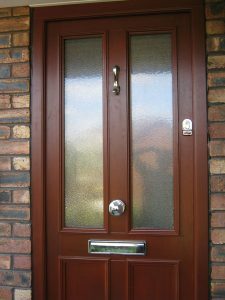 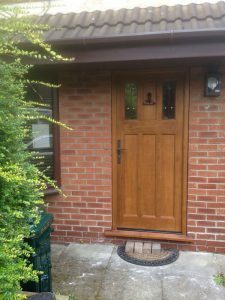 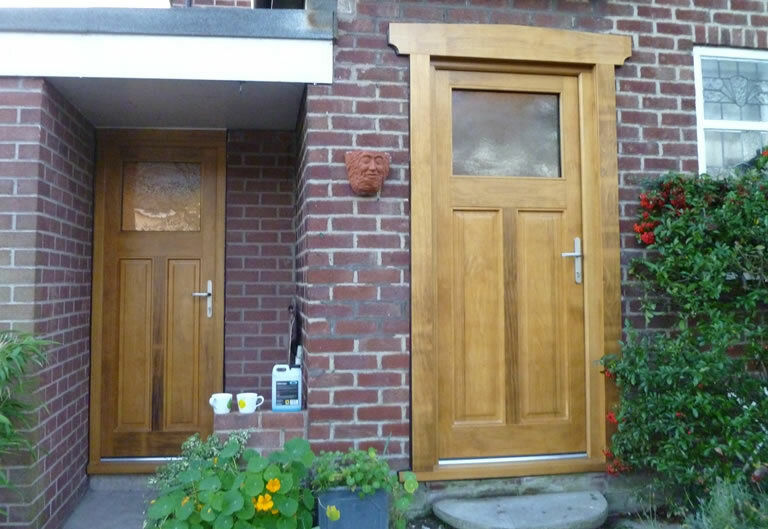 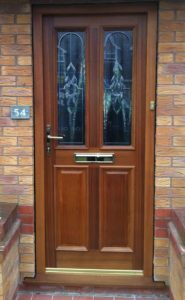 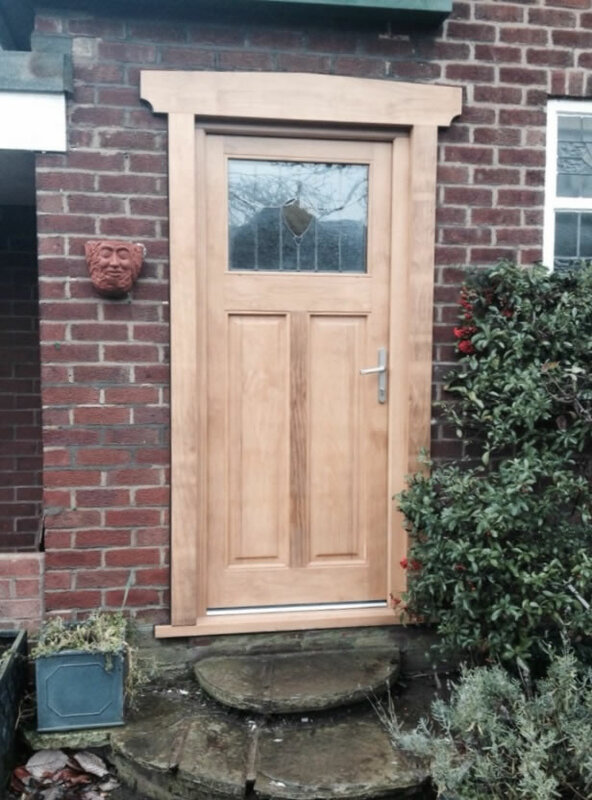 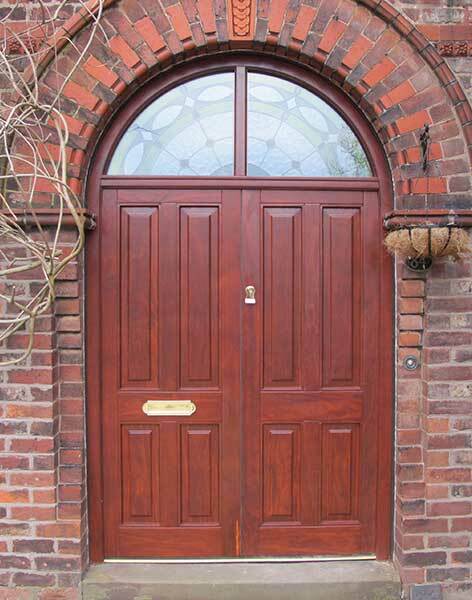 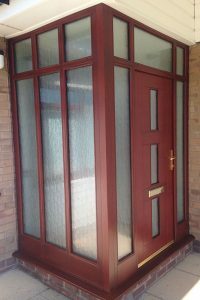 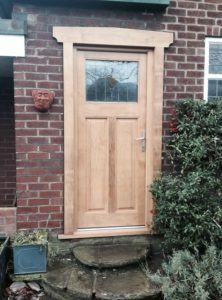 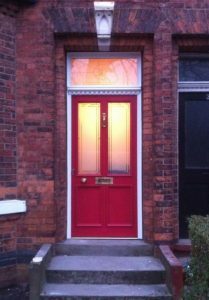 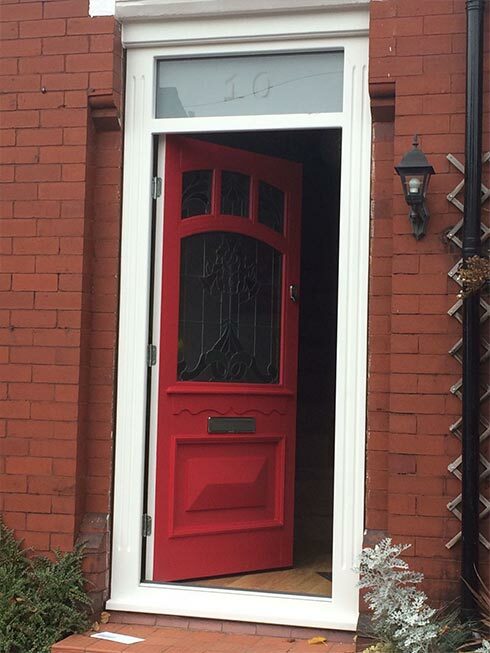 Opting for a bespoke door style from Reddish Joinery helps your home’s aesthetic become truly unique, making the entrance or rear of your property truly stand out from the crowd.